The residents and businesses in Savai’i are lapping up their moment under the spotlight with the 2018 Miss Samoa Pageant being held there today. 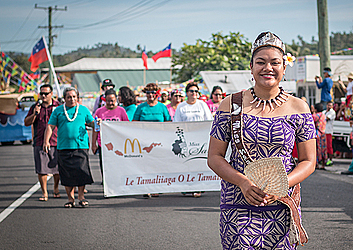 Since Monday, the arrival of the contestants and their teams had breathed a new lease of life in terms of excitement on the island as the nation celebrates the Teuila Festival. There is certainly a lot of excitement as the community embrace the contestants and their delegations. This was obvious on Thursday morning in Salelologa. There, pageant Hosts’ Samoa Events Incorporated (S.E.I.) 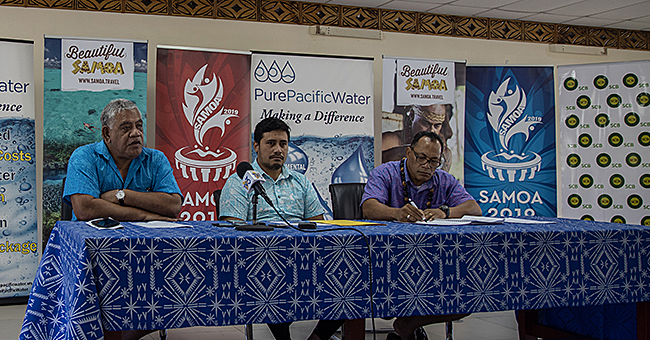 with support from the Savai’i Samoa Tourism Association (S.S.T.A.) hosted a mini-Teuila Festival day there. The celebration included a Floats Parade from the L.T.A. Office to the Don Bosco Technical College ending with the traditional wear side event for the Nine Mafutaga a Tina Committees hosting the contestants to showcase their ingenuity in Samoan cultural fashion design. 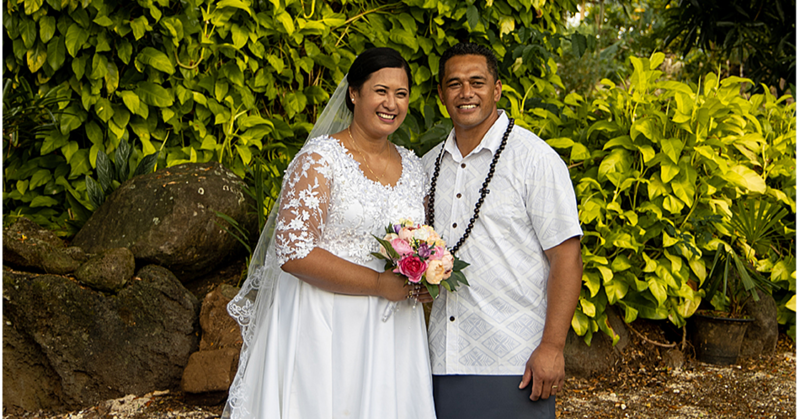 The icing on the cake was announced by Minister of Finance, Sili Epa Tuioti, who said the 2020 Teuila Pageant will again be staged in Savai’i.